Get an instant quote and book directly online today. 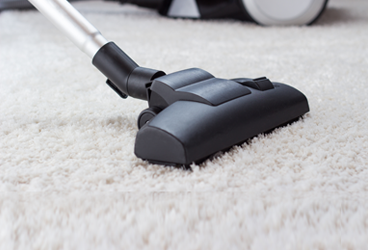 top rated green cleaning service in Scottsdale. 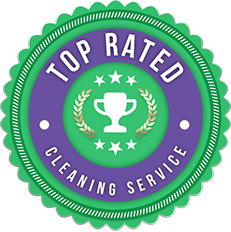 Eco Mama Green Clean is a 10 time award winning, top rated, eco friendly residential cleaning service in Scottsdale and Phoenix, AZ. Using our own line of natural cleaning products, our trusted house cleaners will make your home shine, naturally. Eco Mama helps you live smarter, giving you time to focus on what’s most important.